Hello everyone! So July passed over and I’m ready to share with you all my new thoughts about interesting projects and startups. June’s thoughts are here. And July? What did I like the most this month? Kano is a computer everyone can make, even your children. So, are those guys just willing to build a computer and ship around, again in 2015? Nope. Using Kano children are not only assembling their own computer but also learn to code. Isn’t it awesome? Read the Greyson’s story here, well, just to tell you that Greyson is only 6 years old though. Children can also enter the summer camp here even without the Kano kit and start learning everything from scratch. And if you’re thinking your little girl will not be fascinated by coding as she’s a girl…well..why don’t you give her a chance to know what coding is about? Them I needed to send money to Italy and I gave a try to Transferwise. Do you know what is it? 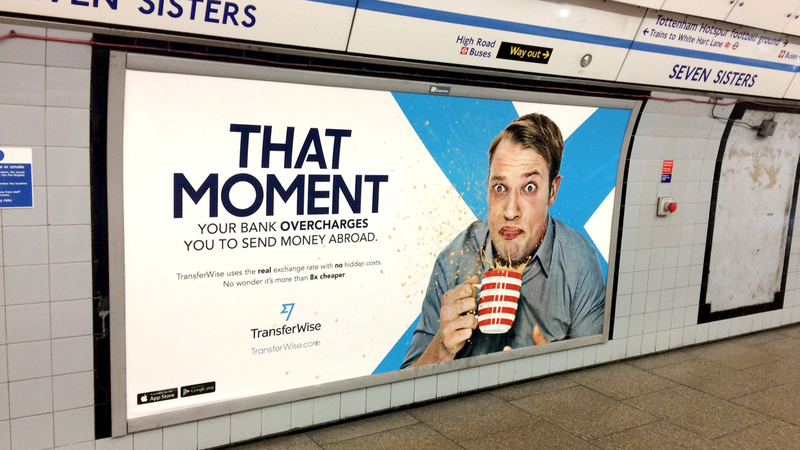 With Transferwise you can transfer money abroad without using banks, in a terrific cheaper and faster way. When you transfer money abroad, especially between different currencies, with banks you have to pay a really high bill. With this P2P service, instead, you’re getting an amazing exchanging rate but also an extremely reliable and cheaper service. I was extremely delighted! You should give it a try, I was also a bit worried at the beginning, I think it’ normal. How long have we been using banks to transfer money? Changing is scaring! Now it’s your turn and you can share your thoughts with me, which is the project you like the most?